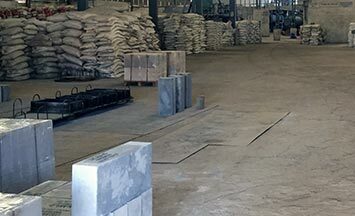 A new promise in refractories. We understand your requirements and serve them innovatively with the most advanced technology. 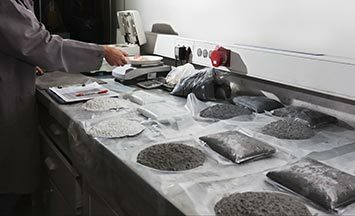 Dalmia Seven provides advanced refractory materials for the Indian market. Dalmia Seven is prepared to provide the optimal solution for your application. 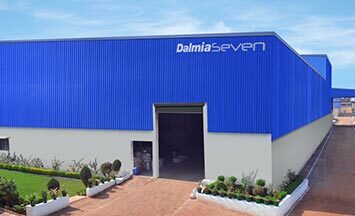 Dalmia Seven’s Katni plant follows state-of-the-art production techniques. Running in its 14th annual edition, Indian Ceramics will take place from Feb 27- March 1, 2019 in Gujarat, India. Every year, Indian Ceramics takes place concurrently with Ceramics Asia, and now it is Asia’s largest trade fair on ceramics and bricks industry. In 2019 it would be spread over area of 18500 +㎡ with over 325+ exhibitors from India, Europe, China and other countries. The 12th Shanghai International Advanced Ceramics Exhibition and Conference will be held at the Shanghai World Expo Exhibition Centre, China. With more than ten years of continuous cultivation, it has become the largest professional exhibition in advanced ceramics industry in China. Promoting technology innovation and achievement transformation, IACE CHINA is the preferred platform for domestic and foreign enterprises to strengthen communication and cooperation, improve brand value, promote new products and expand market. DALMIA SEVEN COMPLETES TRIAL AT RAJASHREE CEMENT WORKS, ULTRATECH CEMENT LTD.